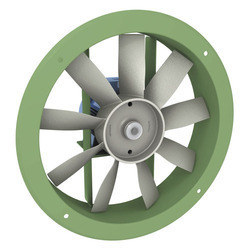 Manufacturer of a wide range of products which include axial fan, axial flow fans, tube axial fans and axial flow ventilation fans. 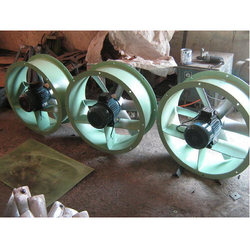 We are the leading manufacturers and suppliers of Axial Fan of high quality. 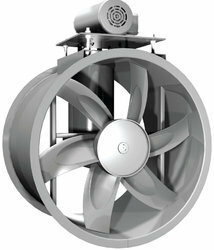 We are the leading manufacturers and suppliers of Axial Flow Fans. 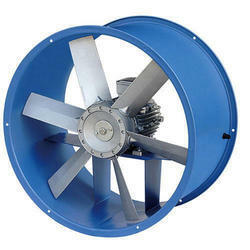 We are the leading manufacturers and suppliers of Tube Axial Fans.